In the morning Margo Leahy, MD, will present clinical case vignettes of the presence of the Self in children undergoing Jungian analysis. This was the original basis upon which Michael Fordham developed his ideas of the primal self. These ideas were further amplified by many other Jungian child analysts, e.g. James Astor, Brian Feldman and others. Theoretical ideas will be illustrated by clinical examples. In the afternoon Lauren Cunningham, LCSW, will present the story of a 5 year old girl “Sarah” whose mother faced a life threatening disease while Sarah was an infant and whose parents divorced when she was four. Sarah created images in art, sandplay and within the struggle of our analytic relationship, and eventually formed a more reliable and growth-promoting connection to the Self while becoming better able to face challenges in her outer life. 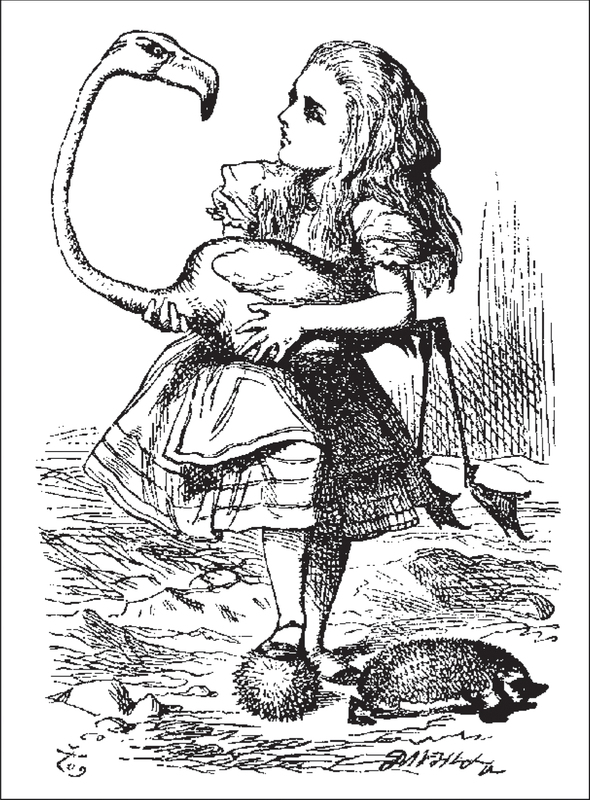 The story of Alice in Wonderland will be used to amplify Sarah’s analytic process of a descent into the unconscious, encountering and loosening the regressive grip the Great Mother and emerging with new capacities and a more accessible connection to the Self. Brief Bio : Lauren Cunningham, LCSW, is a member of the International Society for Sandplay Therapy and a Child & Adult analyst at theC.G. Jung Institute, San Francisco. She is founding editor of the Journal of Sandplay Therapy and an Associate Professor at California Institute of Integral Studies. She consults with Parent Participation Nursery Schools in San Francisco and with international training programs. Her analytic practice is in San Francisco. 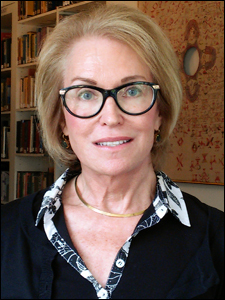 Brief Bio : Margo Leahy, MD, is a child and adolescent psychiatrist and certified Jungian child and adult analyst who studied at Stanford University, the Society of Analytical Psychology in London and the C.G. Jung Institute of San Francisco. She is a past Director of the Child Psychiatry Clinic at Stanford and currently an associate professor at UCSF. She teaches widely, supervises trainees and is on the Board of Governors at the C.G. Jung Institute of San Francisco. Her private practice is in San Francisco. In the morning, Liza Ravitz, PhD, will present a short case of an 8 year old boy suffering from a blocked bereavement after the death of his mother. Through both a regressive and progressive process he was able to confront and integrate both Death and the Negative Mother, resulting in an expansion and deeper connection to the Self and an increased capacity to hold the tension of opposites and tolerate loss. Sandplay, art and the transference will be used to illustrate his process. In the afternoon, Patricia Speier, MD will present a case of early challenges facing children, which can both threaten the process of growth and maturation as well as create opportunities for greater individuation. In a multi-faceted case, a young girl faced numerous challenges: learning disabilities, early molestation and the illness and death of a parent, all of which attacked her nascent self-identity and ego formation. Through Jungian analysis, she was able to narrate her own sense of alienation, create and break through different personas and slowly establish a clearer path toward individuation. 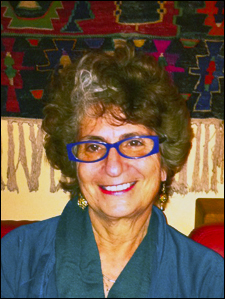 Brief Bio : Liza J. Ravitz, PhD is a Jungian Child and Adult Psychoanalyst and Clinical Psychologist. She is a member of the C.G. Jung Institute in San Francisco where she teaches in the analyst training and the continuing education programs. 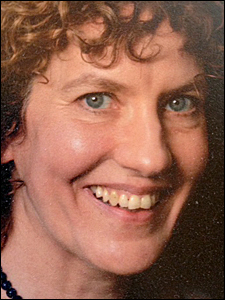 Liza has clinical practices in San Francisco and Petaluma where she works with both children and adults, is an Associate Professor at SSU and a teaching member of ISST. 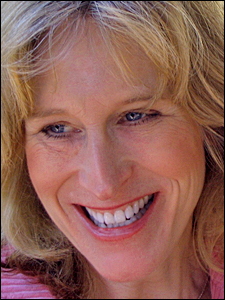 Liza teaches and trains therapists internationally and has published on various topics. Brief Bio : Patricia L. Speier, MD is a Child, Adolescent and Adult analyst member of the C.G. Jung Institute of San Francisco and a Clinical Professor at the University of California, San Francisco. Dr. Speier teaches both locally and nationally on play therapy and the treatment of anxiety and depression in children and adolescents. Other expertise includes creativity and play in adults. She has a private practice in Berkeley and San Francisco. Maria Ellen Chiaia, PhD and Susan Williams, MFT will focus on emergence and creativity, two essential aspects of our clinical work as Jungian analysts - both arising from the interaction between the primordial depths and an encounter with the outer world. How do we nurture and embrace this unfolding process within the therapeutic setting? 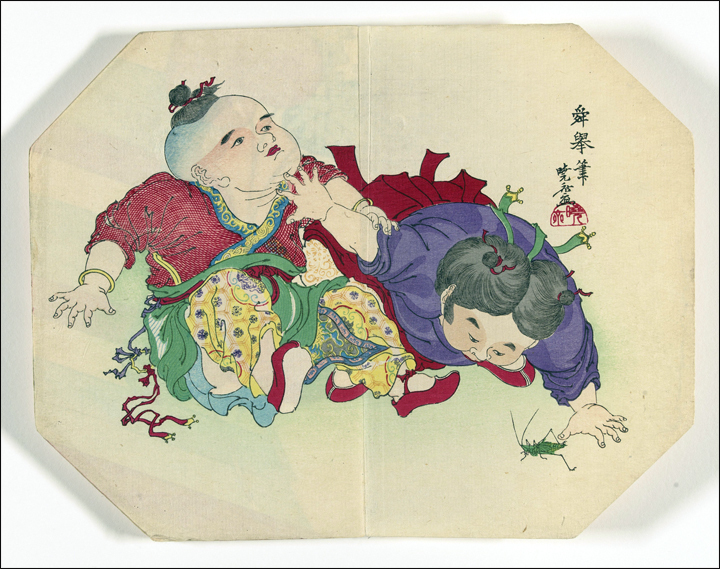 Through play and other creative expressions, images, metaphors and stories emerge that connect the analytic couple to the child’s inner world, allowing us to contact what is not yet known or perhaps hidden in the unconscious. Split off material, such as infantile affects or non-verbal experiences of the numinous, may arise in the silence between therapist and patient. While holding the tension between the developmental and archetypal pulls on the child, a doorway may open that can have a profound impact on the child’s inner world and outer relationships. Toogether, the therapeutic pair may find guardians and guides that are in service of the Self and transformation. In this presentation we will work with animal and spirit guides that emerged for children we have each worked with in analysis. We will be using two different films: “Harvey” and “The Whale Rider” to illustrate and highlight the Jungian analytic attitude and amplify case material. Brief Bio : Maria Ellen Chiaia, PhD is an Adult and Child analyst of the C.G. Jung Institute in private practice in Berkeley and Marin. 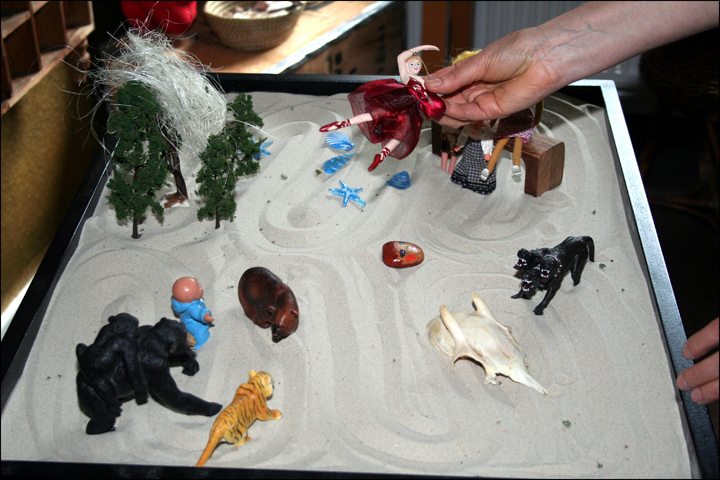 She is a clinical and teaching member of the International Society for Sandplay Therapy. She is co-author of Sandplay in Three Voices: Images, Relationship, the Numinous, has been a key note speaker at a number of conferences and has authored many articles and book chapters. 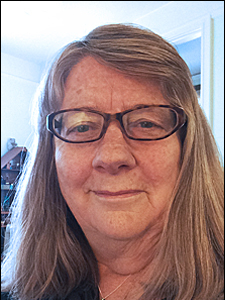 Brief Bio : Susan Williams, MFT is an adult, adolescent, and child Jungian analyst in private practice in Berkeley, California. 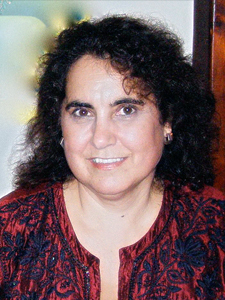 She trained and practiced in London before relocating to the San Francisco Bay area, where she became a member of the C. G. Jung Institute of San Francisco in 2003. She is on the teaching faculty of both the adult and child analytic training programs. She has lectured and taught on infant mental health, aliveness and deadness, and autism and autistic states of mind. Fees: $510 for the entire program. $170 for each individual program if selected separately below. The C.G. Jung Institute of San Francisco designates this live activity for a maximum of 18.00 AMA PRA Category 1 Credit(s)™ Physicians should claim only the credit commensurate with the extent of their participation in the activity. Maria Ellen Chiaia and Susan Williams will focus on emergence and creativity, two essential aspects of our clinical work as Jungian analysts - both arising from the interaction between the primordial depths and an encounter with the outer world. How do we nurture and embrace this unfolding process within the therapeutic setting?